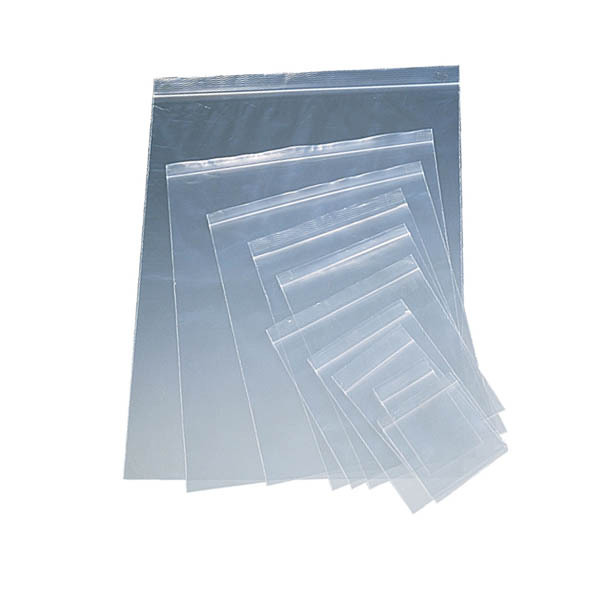 Our premium archival quality 4 mil reclosable polyethylene bags provide superior clarity and protection. They are made from FDA approved 100% virgin polyethylene that is chemically inert and free of any and all coatings. Our zip-lock bags have heavy-duty zippers and sturdy seams to prevent splitting. Zip-lock bags offer excellent protection from dust and moisture making them an ideal choice for storage of paper materials, photos and artifacts of all descriptions. Our heavy-duty 4 mil bags offer extra protection against punctures and abrasion. The opening end for each size of bag is the first dimension listed in the description listing. All bags are packed 100 bags per package. Case quantity varies.